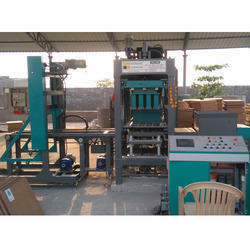 We are the leading manufacturer and wholesaler of Block Making Machine to our valuable clients. Price Range:Rs 22 Lakh- 1.5 Cr. Latest German Technology Vibro + Hydro. Pure Indian Manufacturer & Self Manufacturer. 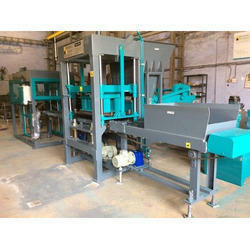 Being a technology driven company, we are engaged in offering a wide range of Hydraulic Concrete Block Making Machine. With the inclusion of advanced technical knowledge, we are engaged in presenting a broad assortment of Concrete Block Making Machine. While climbing the success ladder, it has become important for us to deliver precisely tested and a high-grade assortment of Hollow Block Making Machine. 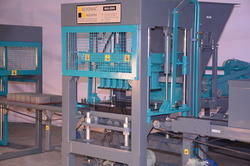 We offer our clients the best quality range of Automatic Block Making Machine. 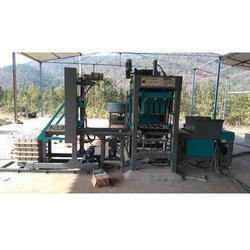 Block making machine cosmos make block making machine are very useful and easy to use on site. 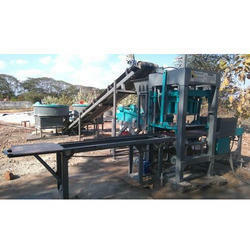 It helps to increase the production as well as produce quality cement blocks. 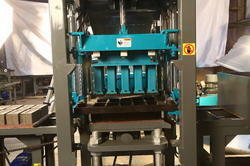 We are leading manufacturer of Hydraulic Paver Block Making Machine.